Health blogger, podcaster and innovator Dave Asprey is our special 2013 Low-Carb Cruise guest speaker featured today in Episode 749 of “The Livin’ La Vida Low-Carb Show.” COMING 8-18-13! 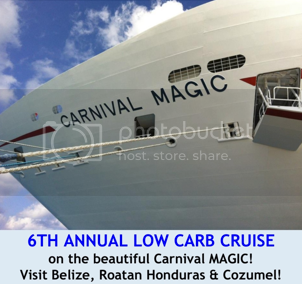 We're back with more of the featured lectures from the 2013 Low-Carb Cruise again today. These are the exclusive release of these presentations from this fantastic annual event and we are so happy to be bringing them to you on the podcast while Jimmy is away in November and December. If you'd prefer to watch the video footage of these presentations, we've got you covered with Vimeo videos embedded into the podcast show notes. 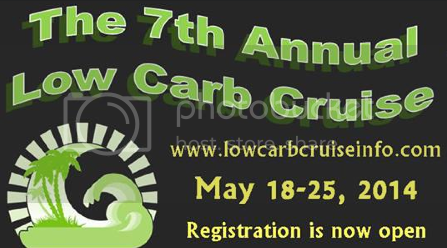 We'd love to have you join us on the next Low-Carb Cruise coming up on May 18-25, 2014--SIGN UP NOW!